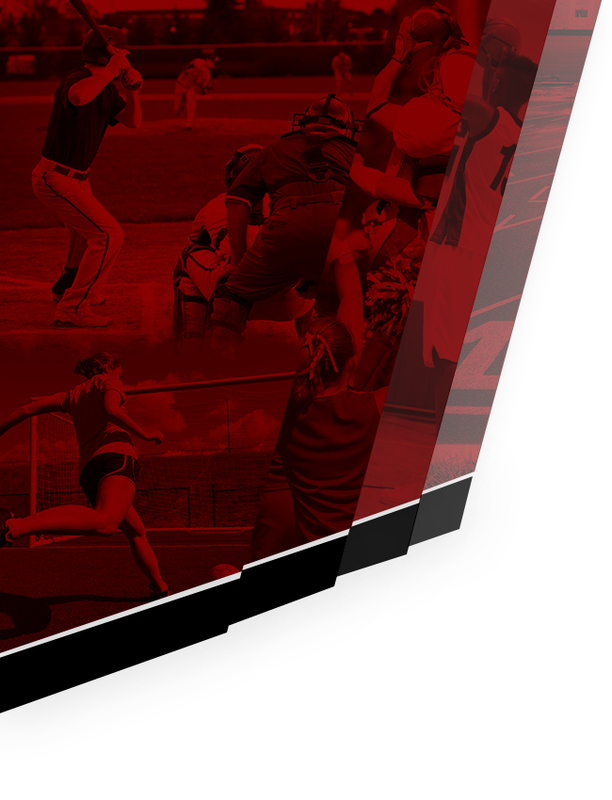 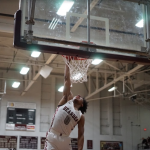 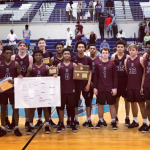 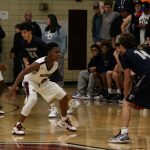 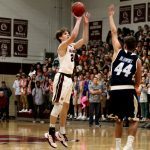 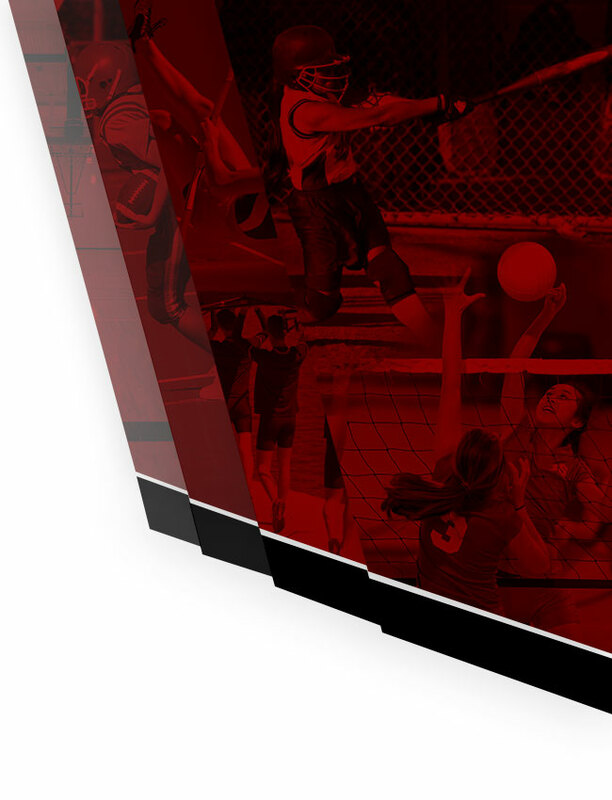 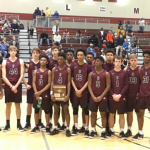 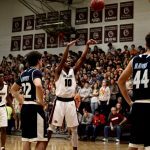 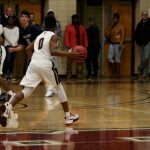 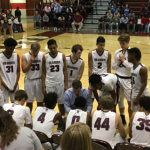 Bearden’s opponent for the school’s eighth ever state tournament appearance has been set. 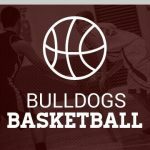 The Bulldogs (22-9) will face Independence (23-10) next Wednesday at 11 a.m. EST in Murfreesboro for their quarterfinal game. 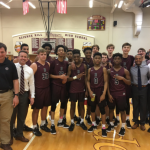 The winner of that game will advance to the state semifinals, facing the winner of Southwind and Oakland next Friday at 11 a.m.